At the tender age of 6, Zane Palmer witnessed the firing of a model steel cannon and was so captured by the experience that he has been building model cannons ever since. Too far to walk home, he would visit his grandfather's engineering works in East London after school and spend his time crafting his next little cannon. The marvels and wonders of anything that could produce a loud bang were the order of the day. One could say he has always been captivated by anything associated to cannons; beginning with their invention in China and ending with those used during World War 2. Be it a field gun, mortar, carronade, ship's cannon, muzzle-loading, breach-loading, rifled or smooth bore he is equally fascinated by it all. Over the years he has spent many a pleasurable hour in the company of canon collectors, enthusiasts and re-enactors. 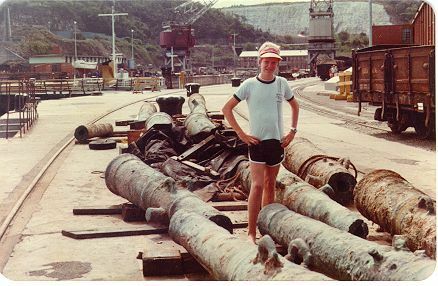 He has travelled the world extensively in search of military, but particularly cannon information, as well as photographed and measured guns with interesting stories. The advent of the internet opened a whole world of new connections and contacts and his networks now extend across the globe. You can be pretty certain that there isn't a cannon website he hasn't visited. All this is complemented by his impressive library on the subject. As important and exciting to Zane is the challenge of the manufacturing process and the authenticity and overall aesthetics of each cannon replica are carefully considered and then applied to the model with strict accuracy and attention to detail to produce a masterpiece. 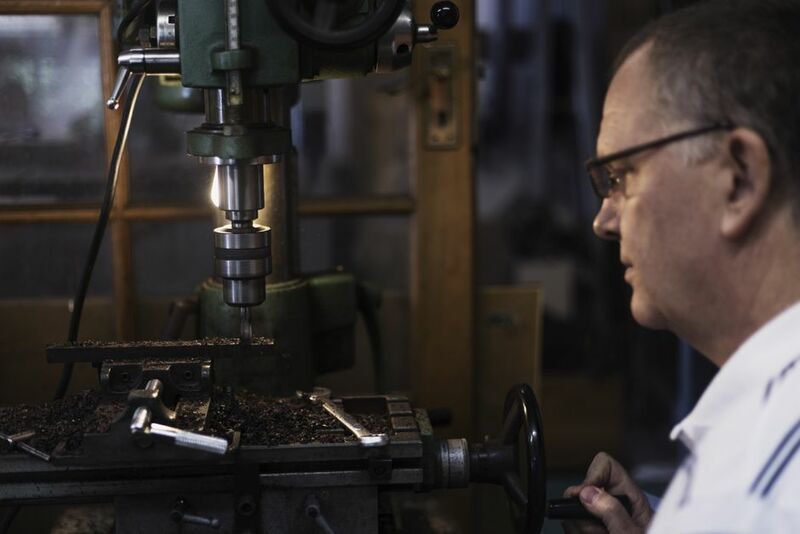 He has built up an impressive array of workshop equipment and honed his expertise to produce some of the finest, handcrafted model cannons on the market. He thrives on the sense of accomplishment when he is able to stand back and evaluate his craftsmanship. No amount of effort is spared to produce a true collector's item for sale. The number of hours that it takes to produce a model however makes it extremely hard for him to part with it. He has been known to part with his creations and his models have found happy homes with collectors in Australia, America, Belgium, England, France, Japan and of course South Africa.